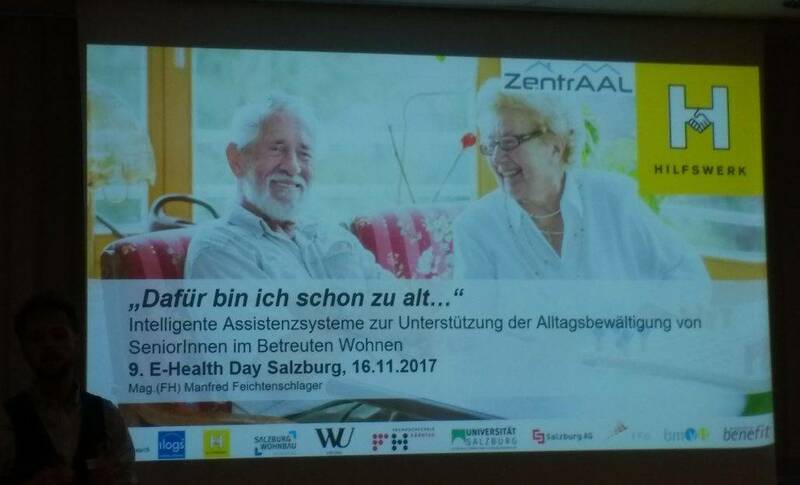 At the 9th E Health Day, it was all about the research project ZENTRAAL – test region around Salzburg for AAL technologies. In the project different technologies were tested over 15 months from a total of 60 households, which were equipped with innovative AAL technology. The following technologies were used: mobile tablet, stationary tablet, digital door spy, stove monitoring, window and door contacts, adapter plug, wireless light switch, digital scale and SmartWatch. 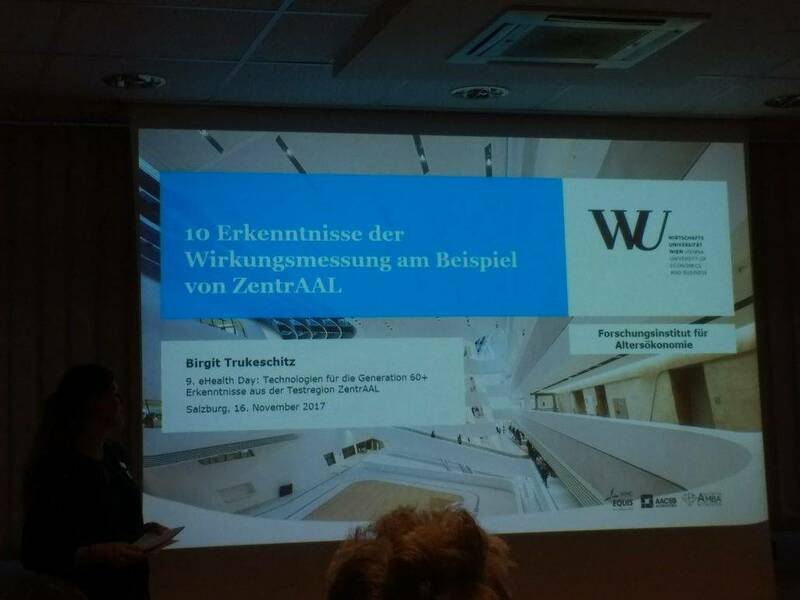 The participating research and technology partners presented the development and findings of the research project. It was an event of great interest to the public and the Brelomate team.